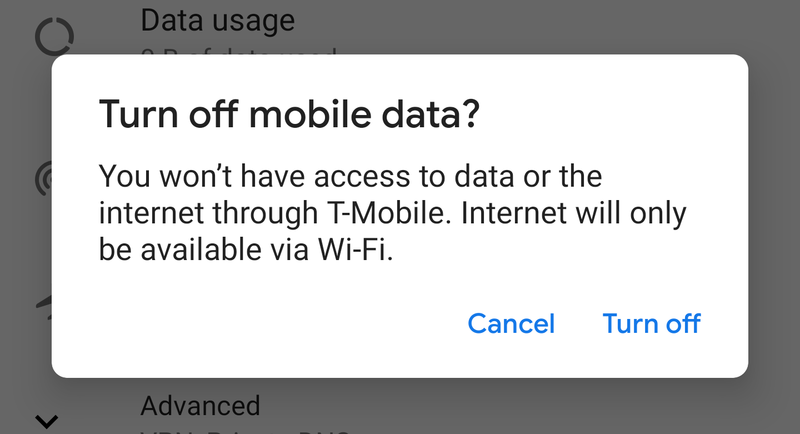 Since Android 8.1 (even 8.0 on Pixel phones), the OS has had a divisive prompt that warns you if you toggle mobile data on or off using the quick settings toggle. 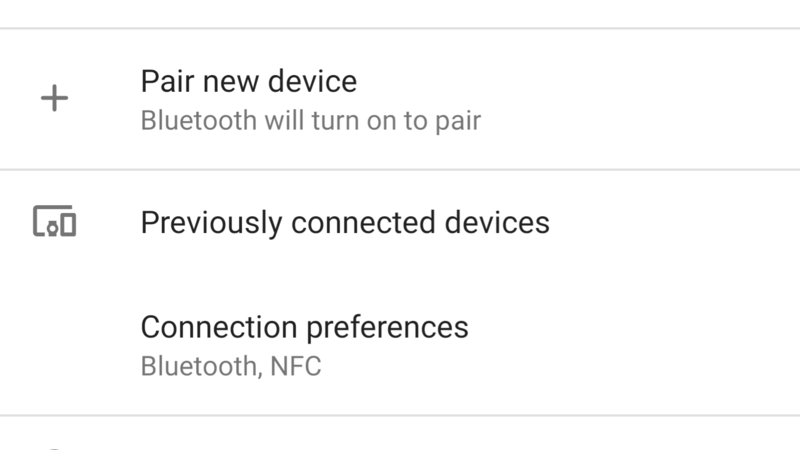 Personally, I find this useful, since I never turn data off intentionally. If I do, it's probably by mistake, so this extra step is a good way of mitigating against that risk. Many users were less enthused (check the comments) when this prompt was introduced, as it made toggling data that little bit more difficult. 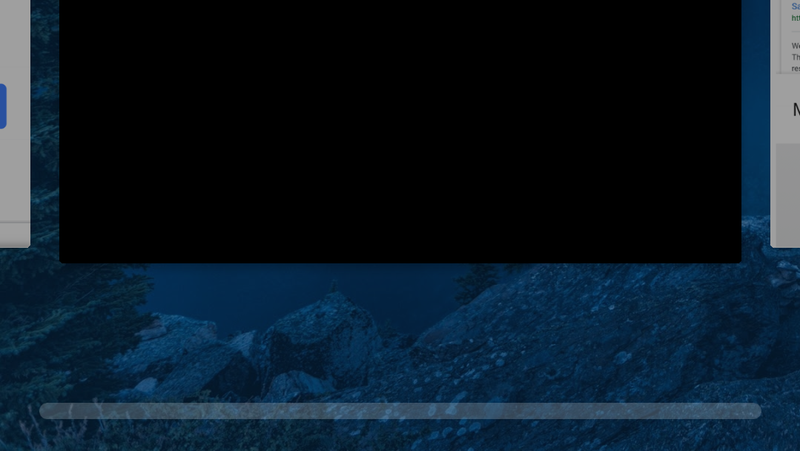 If you do this often, I can see why it might be frustrating. 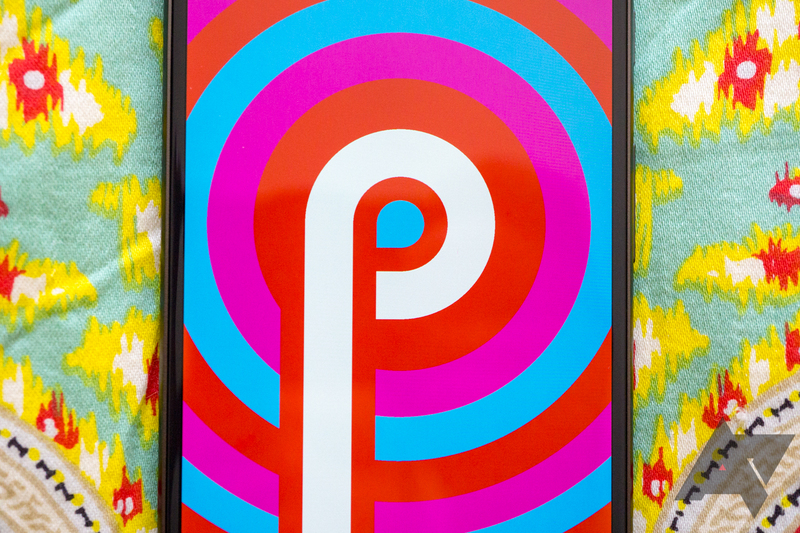 The recently-released Android P developer preview 4 is meant to be one of the last two release candidates—according to Google's initial released timeline—and in general that means polishing up existing features more than introducing a lot of new ones. 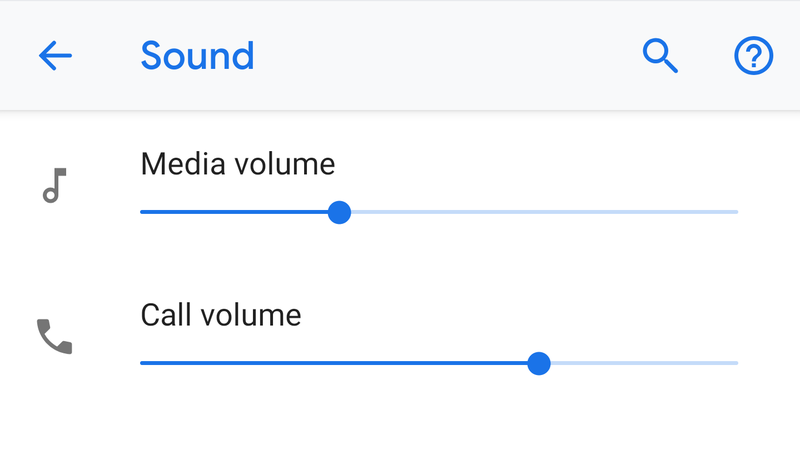 Even so, a few new tweaks are present in this latest build, like a new slider for controlling call volume in Settings -> Sound. Android P is shaping up to be a pretty sizable milestone for the platform, but although the beta releases have been surprisingly stable, they aren't without bugs. They are "previews" after all, and in the latest image, there is one small regression worth noting: SafetyNet tests are failing. 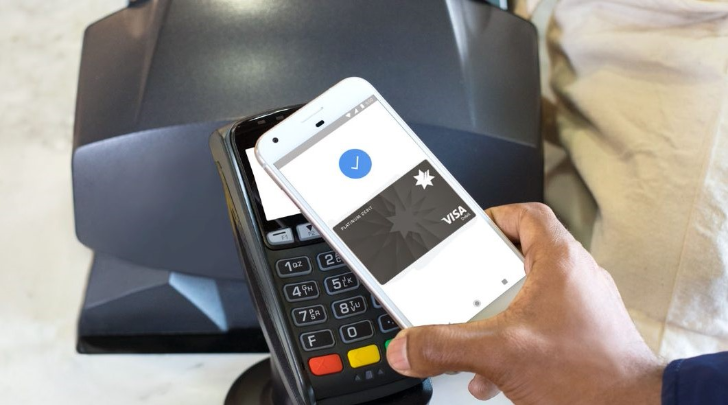 As a result, services like Google Pay which check for device security using SafetyNet are also broken, though not every phone on the latest previews is affected. According to a few recent reports, a server-side fix for the issue may be rolling out. 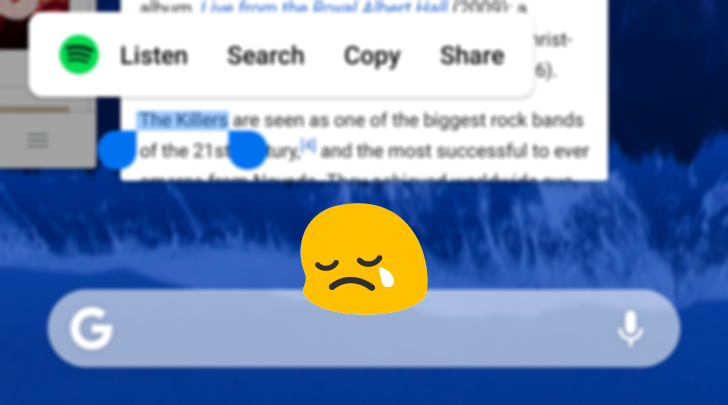 We'd thought that the latest Android P developer preview wouldn't be seeing very many visual changes given that it's the fourth of its kind, but it looks like we were wrong. DP4 has brought a pretty extensive iconography refresh, removing the fill from icons across the entire interface. 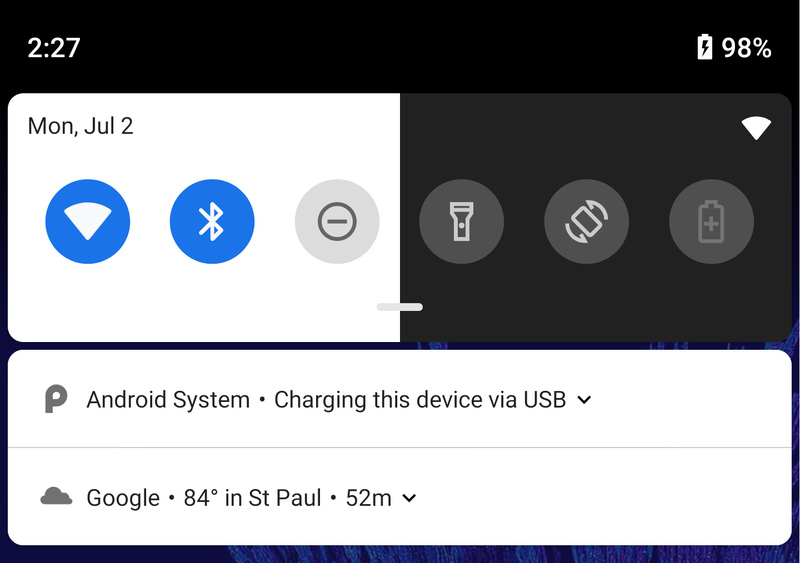 It's showing up a little later than we expected, but the fourth Android P Developer Preview is rolling out today. 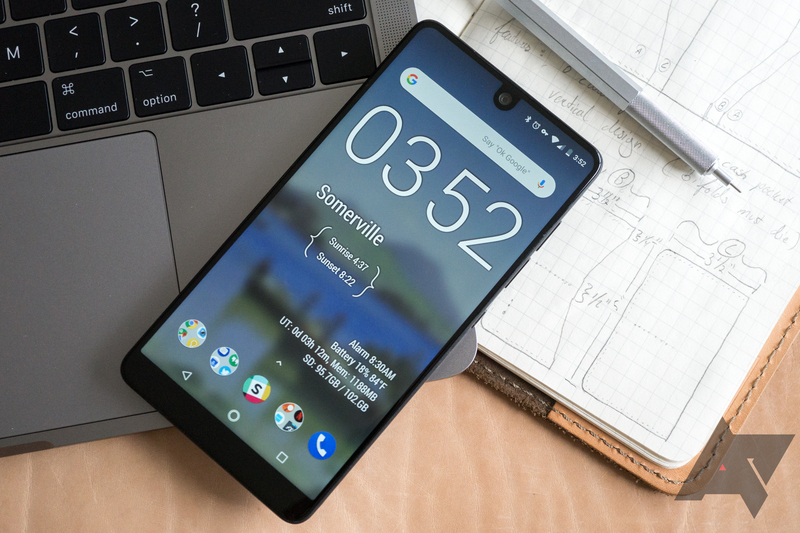 It's available on the first and second generation Pixel phones as both a system image and an OTA file. However, the Android beta program updates aren't going out quite yet.